It is not often that one can go into a hotel to reserve some rooms and leave with wine! 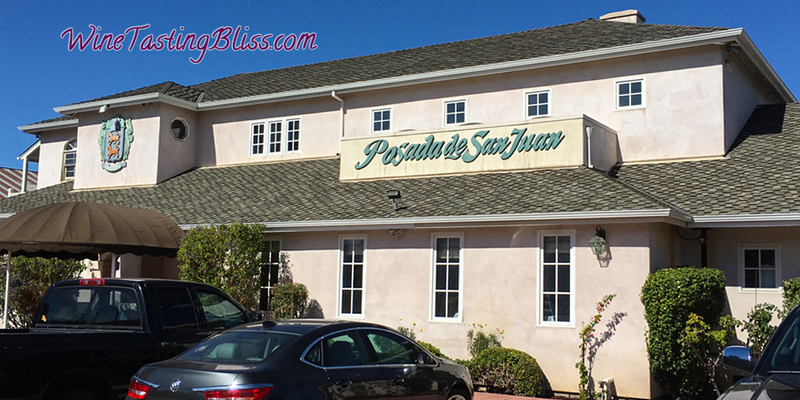 That is exactly our experience when we recently visited the hotel Posada de San Juan in beautiful San Juan Bautista. We were visiting San Juan Bautista to book a hotel for a major event next summer. Posada de San Juan looked amazing from the street, so we arranged for a tour. To our delight, part-owner and general manager Eduardo Hernandez personally showed us his property. We quickly discovered that this was not your every-day hotel! Eduardo was obviously (and deservedly) proud of his hotel. He told us that his grandfather built the hotel, doing much of the woodworking personally. At every turn, he would point at a some unique element of the property and explain, “Grandpa hand carved that!” Even the lobby ceiling was hand milled by his grandfather, working atop a scaffold. 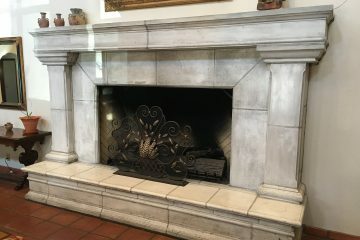 Other elements were personally imported from Mexico, specific for a particular spot in the hotel. Eduardo had a lot of fun anecdotes. One favorite remembrance was that when the local zoning would not permit installing a swimming pool, grandfather installed a large, jetted spa tub in every room. These days, pools are a bit blasé, but in-room Jacuzzis built for two can really make an impression! 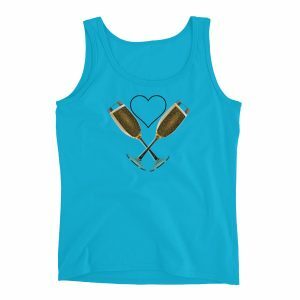 So where did the wine come into our conversation? Eduardo was telling us about their hotel’s recent 25th anniversary celebration. 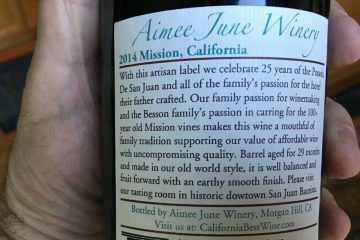 One of the elements of the occasion was a special commemorative wine, produced in partnership with a local winery, Aimee June Winery. He proudly pulled out a bottle of this wine as he described some of the festivities. 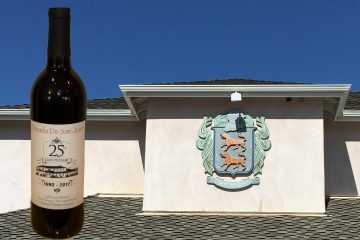 We learned that Aimee June Winery is a family owned winery in San Juan Bautista. This commemorative wine was their first bottle that did not bear a label based on their daughter’s original artwork. 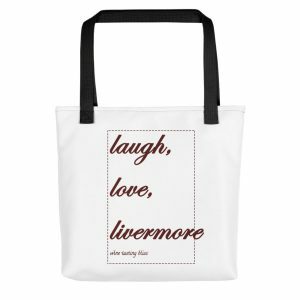 With a tasting room just down the street in San Juan Bautista, we made a note to visit them during a subsequent visit to the area. When Eduardo heard us talking about our interest in wine, he immediately gave us a bottle as a gift. When we got home, our first priority was to sample this commemorative wine. 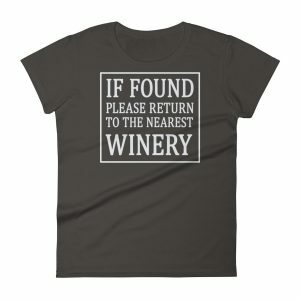 We were not familiar with wines from this area, so our curiosity was high. The label described a red blend, barrel aged for 29 months, made in an old world style. We found a light pleasant aroma with hints of the forest, presaging flavors of thyme, floral, plum and dark cherry with a silky mouth feel. A lingering finish of tea and mango made us ready for another sip. 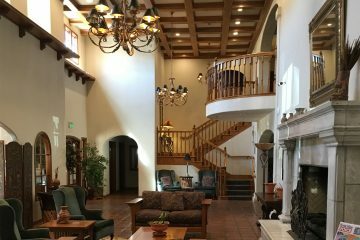 Beautiful hotel, delicious wine, now we have several new reasons to visit San Juan Bautista!